At RMS Traders we understand that discounted prices should never mean discounted products or service. 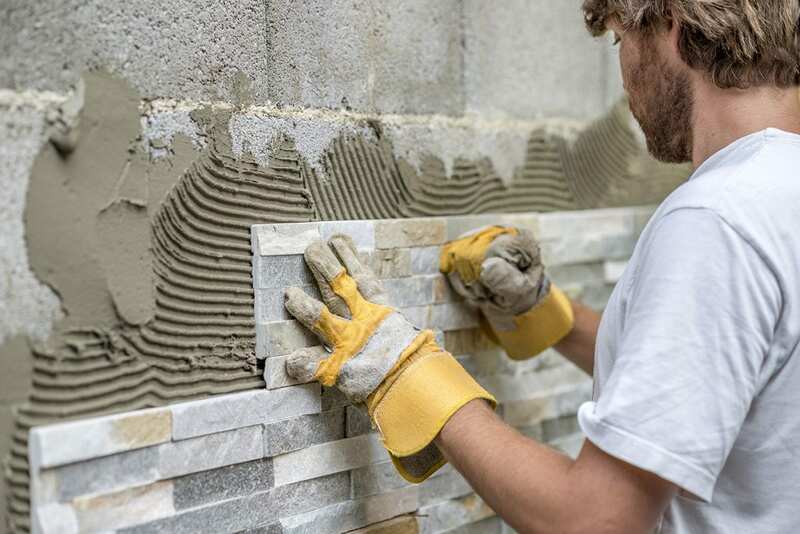 We strive to ensure that with any natural stone order comes with the guarantee of perfectly cut, unbroken tiles that will keep your project on track. We’re very passionate about natural stone, and we’re very excited about passing on our knowledge and advice to you. 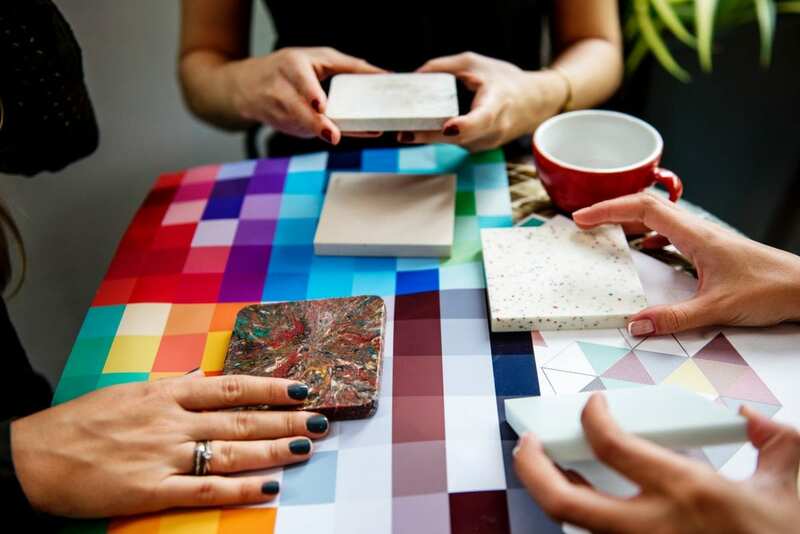 We appreciate high-quality service that aligns with high-quality products, and that’s why we strive to provide attentive, informative and personalised advice and services to our members. Keep your projects under budget and finished to the highest standard with RMS Traders as your natural stone provider. Enjoy an exclusive members-only discount that will let you cut costs without skimping on quality. 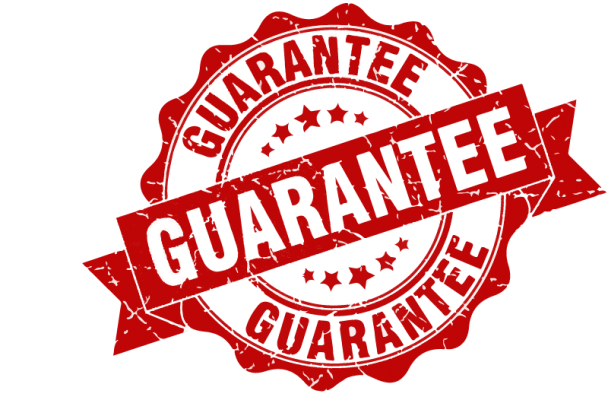 Avoid the hassle of dealing with inconsistent, unreliable suppliers and be rest assured that RMS Traders will always deliver well-cut, unbroken and on time natural stone tiles and pavers. Our natural stone tile and paver collection will see you enjoying high-end materials at discounted prices. That means extra savings for you, while your clients enjoy the very best of what’s on offer. Stay on trend with our constant flow of new, stylish stock that is sure to impress and inspire. Our high-quality guarantee and our team of natural stone specialists will see that you are never short of inspiration or support. Incorporate a classy, luxurious yet gritty texture throughout your home with Trunda Grey Marble Tiles. Durable enough for all outdoor areas, elegant enough to be used indoors, this classic will add a touch of upper-class flare to any home. To go that extra step, match the these marble tiles with gold grout. 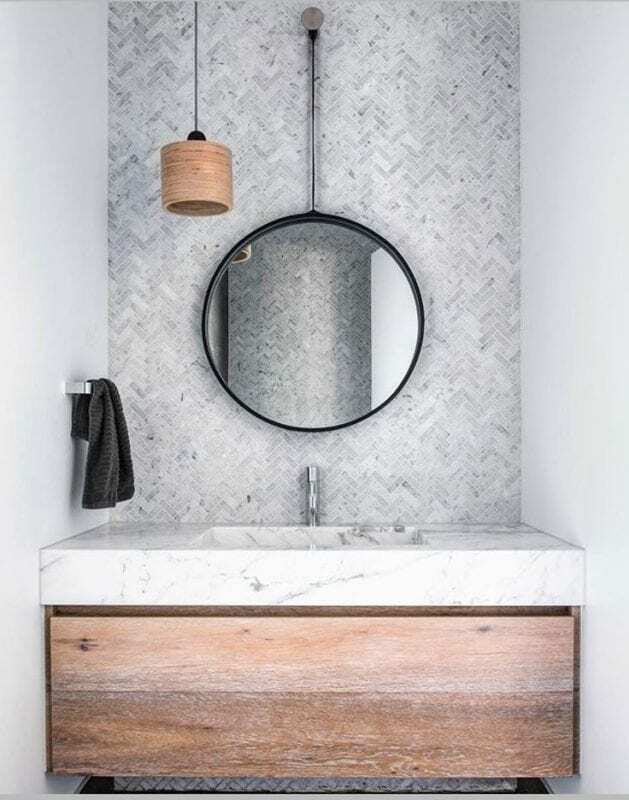 Use Bianca Carrara Herringbone Marble in the bathroom to make a budget-friendly statement that won’t go out of style. Great for a modern feature or splashback, the grey colour works nicely with silver details and darker, contrasting travertine tiles. 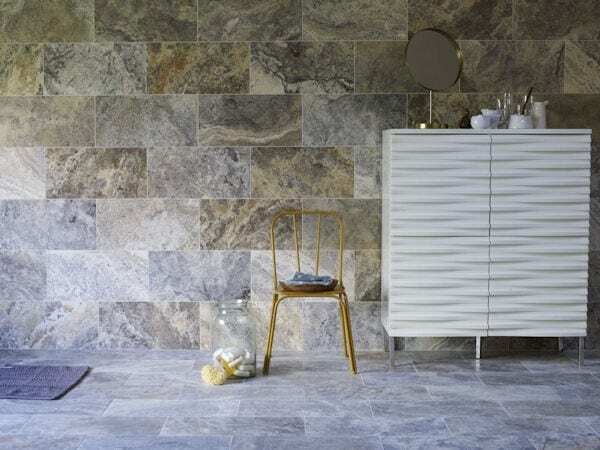 Make a statement and add a rawness to your walls and floors with the Silver Travertine Tiles. These tiles will make your house of modern industrial flare while maintaining elegance. To achieve a fashionable contrast in your bathroom or kitchen, use more polished cuts for splashbacks. READY TO RECEIVE EXCLUSIVE DISCOUNTS?